Lancôme Miracle Cushion Compact Foundation. All the very best beauty innovations come out of Korea, and cushion compacts, are amongst the best. Causing a wave of excitement in makeup circles cushion technology is a sponge saturated in liquid foundation, housed in a compact. Not only do they delivers an on-trend sheer coverage; they travel well, hydrate and protect. What I love most is that you can apply this makeup with your fingers, or dab it on with a sponge directly from the compact. I would liken the benefits of these cushion compacts to a BB cream, with staying power. 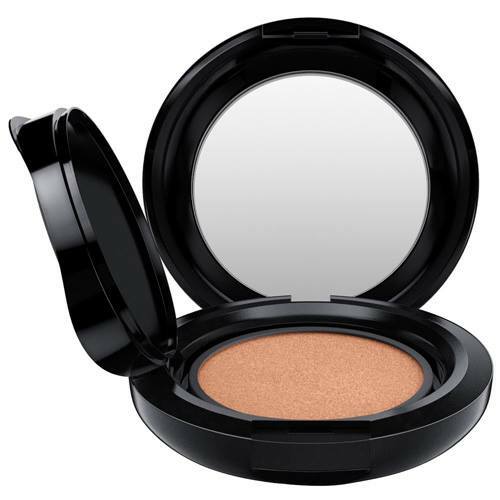 Lancôme was the first brand to kick start this trend last year with Miracle Cushion Compact Foundation, $79. Next came Estèe Lauder Double Wear Makeup To Go Liquid Compact, $80. And now Bobbi Brown, M.A.C, and YSL are in the game. 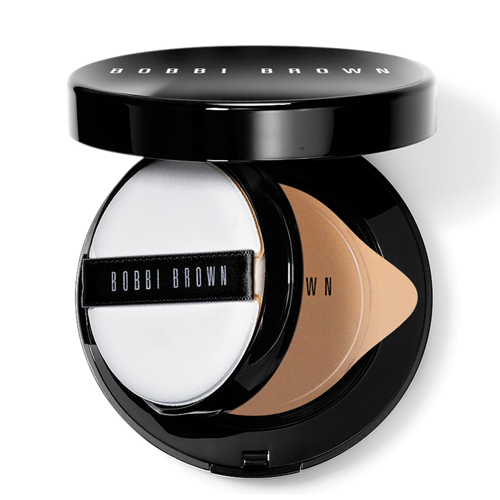 Launching soon: Bobbi Brown Skin Foundation Cushion Compact SPF 30, $80 whips energizing plant extracts to brighten skin, it wears like a tinted moisturizer, or builds to offer a full, cream cover. M.A.C Matchmaster Shade Intelligence Compact, $75 has colour correcting technology that offers true-to-life shade perfection, while controlling oil. And finally, YSL Encre De Pau Cushion, $121 (refill $72), on counter May 23 is based on the Fusion Ink Foundation, introduced back in 2014. With technology originally developed by NASA, a lipophilic ingredient absorbs four times its weight in oil to keep skin shine free, yet hydrated for hours. Each of these cushion compacts can be applied with the sponge, fingers (ideal for under the eyes) or a foundation brush.